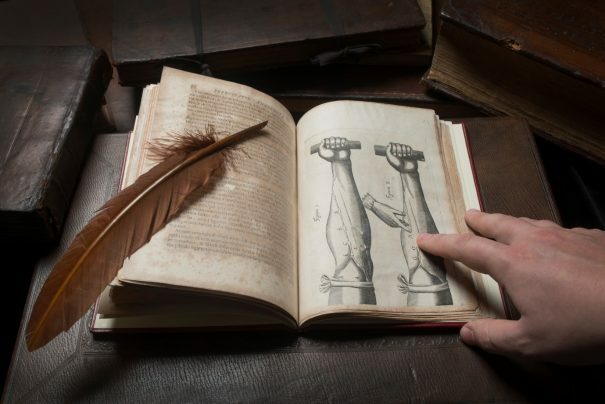 The Royal College of Physicians in London, which celebrates its 500th anniversary later this year, is currently staging a small exhibition devoted to one of its most celebrated former Fellows. 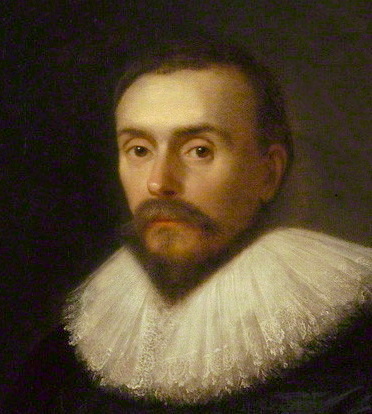 William Harvey was a prominent member of the College in the 17th century, when he was also personal physician to Charles I. In 1628 he published De Motu Cordis, documenting his discovery of the circulation of the blood, an insight that revolutionised our understanding of the human body. I’ve written a short article for The Times Literary Supplement about the exhibition, Harvey and his whalebone pointing-stick, one of his few surviving personal possessions. You can read it here.